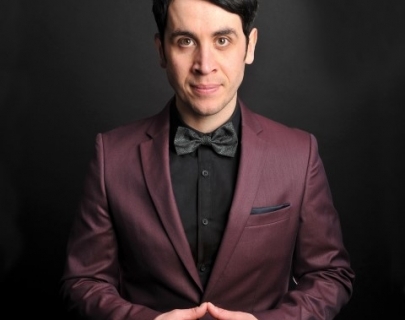 Join the UK’s leading comedian/magician as he previews new jokes and tricks for his next show. Recently seen on ITV’s The Next Great Magician and star of BBC1’s The Magicians. Expect Pete’s trademark blend of crowd-pleasing comedy and jaw-dropping magic. 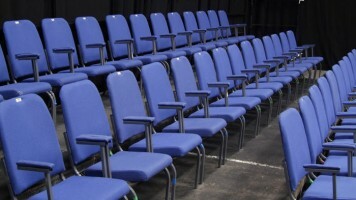 He has guested on countless TV shows, including BBC2’s The Sarah Millican Television Programme, BBC1’s The John Bishop Show, BBC1’s Celebrity Mastermind and BBC3’s Edinburgh Comedy Fest Live.